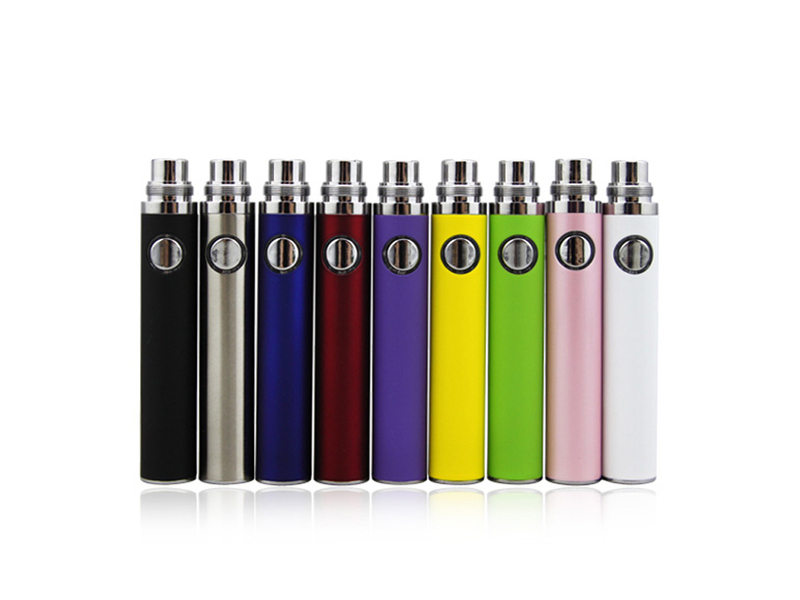 Check e cig battery and charger contact for E-Liquid before charging. 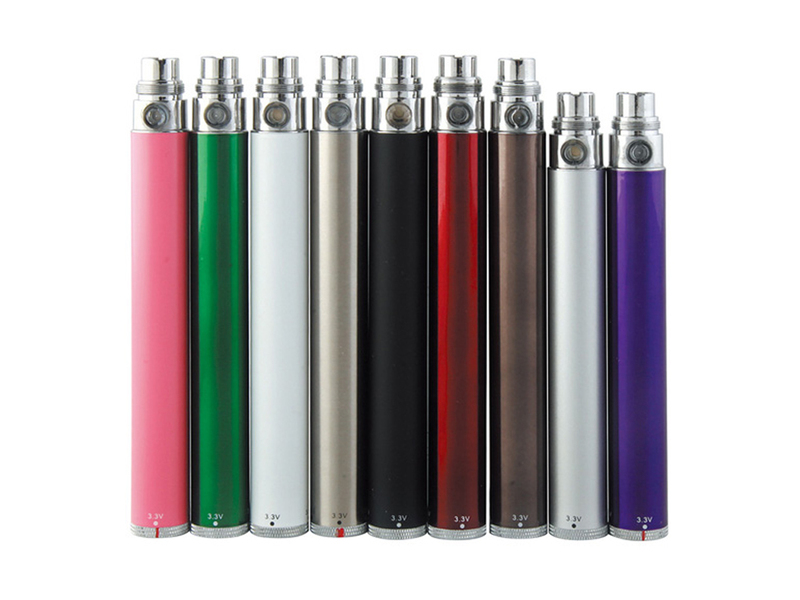 Clean and wipe dry before attaching battery to charger if you find e juice in the contact areas. 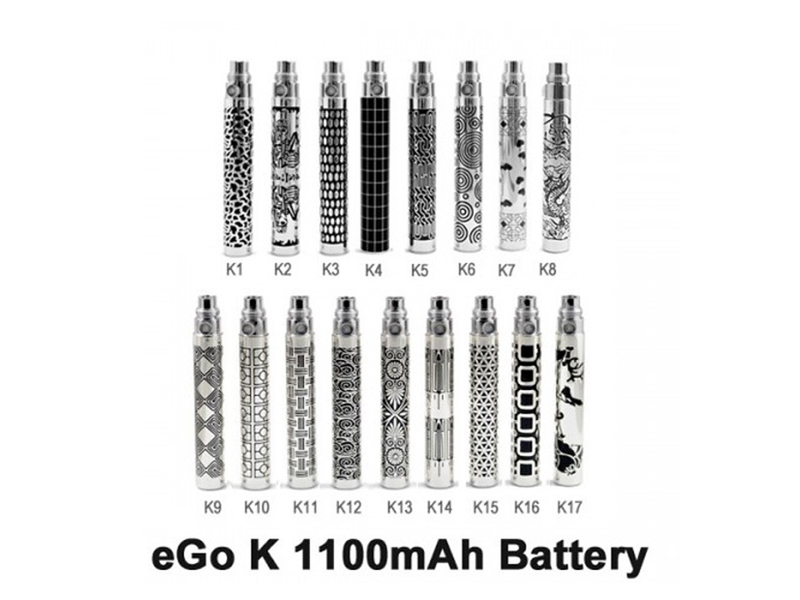 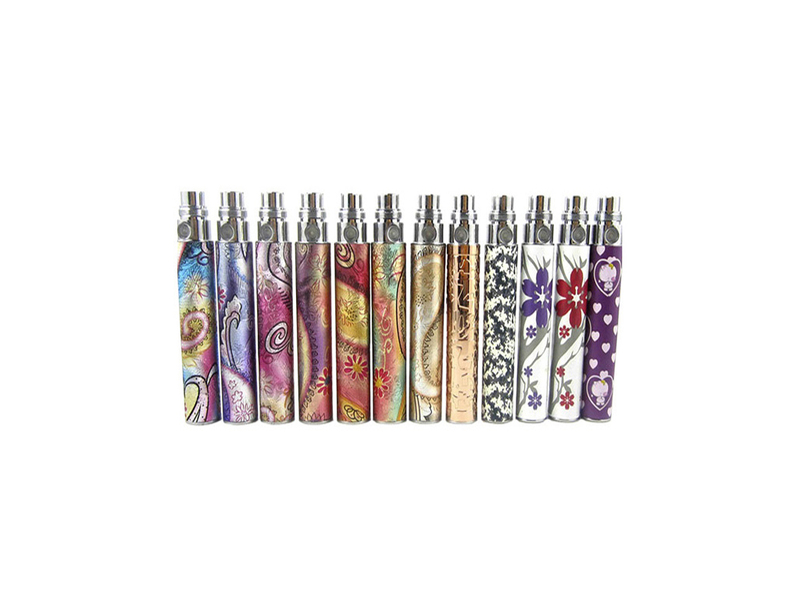 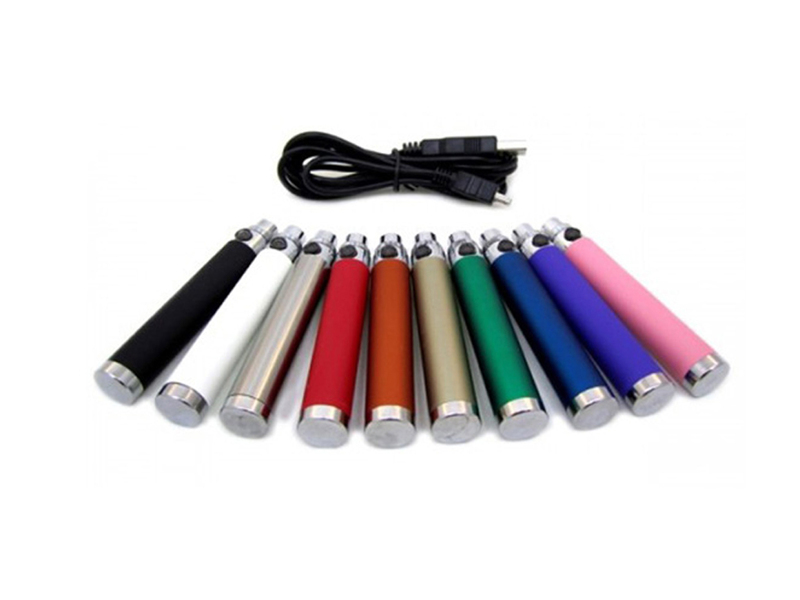 We not only have a large collection of ego battery products, but also have many other electronic cigarette batteries for sale.